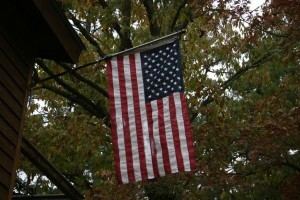 Veterans are our heroes, and on Veteran’s Day 2011, Tiffany’s Bed and Breakfast plans to honor 3 of these heroes with a very special recognition. For the second year in a row, hundreds of bed and breakfasts across the US and Canada will be saying “thank you” to those who have served by offering a free room on Nov. 10. 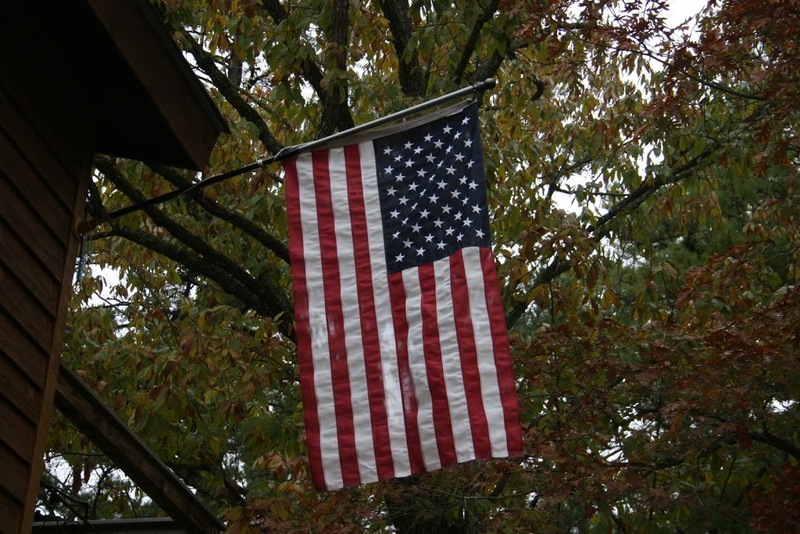 Our Hot Springs bed and breakfast will again be participating in “B&B’s for Vets” by offering one free room to a veteran or active duty military and one guest for one night November 10, 2011. The remaining two rooms will also be free that night with at least one consecutive paid night in the same room. Three vets and their guests joined us for breakfast at Tiffany’s on Veteran’s Day morning 2010, – and we were honored to be in their presence! Our free room for one night only has already been booked, but we do have one room left that is free with a paid consecutive night’s stay. Please call us soon at 501-865-6060 as these rooms are reserved on a “first-come, first-served” basis. This entry was posted in bed and breakfast, Events by admin. Bookmark the permalink.